Another wonderful YALLFest author is here on the blog today! 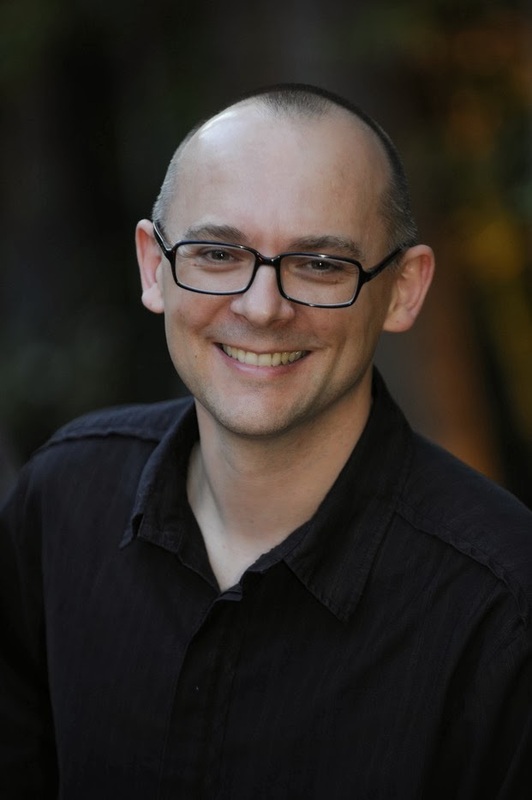 This time I'm featuring Sean Williams, author of so much Science Fiction and Fantasy that it makes my head spin! 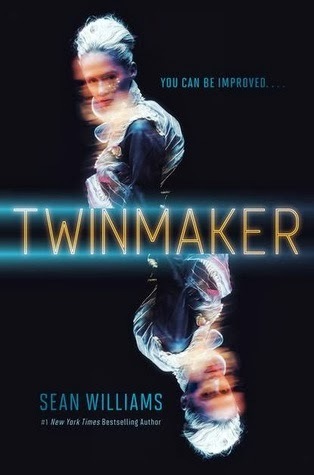 He's also the author of the upcoming YA book, Twinmaker. In a near-future world in which technology can transport you anywhere instantly, can a coded note enable you to change your body—to become taller, stronger, more beautiful? Clair is pretty sure the offer is too good to be true. But her best friend, Libby, is determined to give it a try, longing for a new, improved version of herself. Action and danger fuel Sean Williams’ tale of technology, identity, and the lengths to which one girl will go to save her best friend. I know that I've added this to my reading list! I'm actually surprised I didn't discover it earlier. Anyway, below you'll find a wonderful interview with Sean Williams himself! Please enjoy, and once again don't forget to add Twinmaker to your to-be-read list! 3) My stepson has situs invertus, which means his heart is on the wrong side of his body. That’s not really about me, but it is pretty random. 4) I’m a huge fan of Doctor Who. 5) I’m minding a pair of green tree frogs, Skipper and Jumpy, for a young friend while she’s overseas with her family. You can see pictures of them on my Facebook page: https://www.facebook.com/seanwilliamsauthor/. Sean Williams was born in the dry, flat lands of South Australia, where he still lives with his wife and family. He has been called many things in his time, including "the premier Australian speculative fiction writer of the age", the "Emperor of Sci-Fi", and the "King of Chameleons" for the diversity of his output. That award-winning output includes over thirty-five novels for readers all ages, seventy-plus short stories across numerous genres, the odd published poem, and even a sci-fi musical.